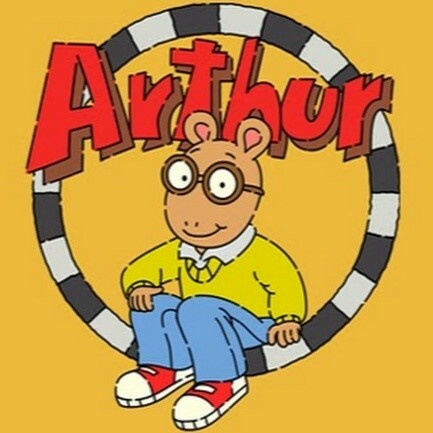 When thinking about detached youth work I often think of the late 90s children's TV show 'Hey Arthur!’ if you're from a certain generation, you'll know and love it too. … what a wonderful kind of day. It’s the anthem for a detached youth worker! It fits so well with youth work that takes you out and about, seeking to be recognised and recognise others. And in that mutual, shared space, allow trust to build between you all. I was reminded of this song when we were out on an observation session for the first time in a new parish. There was a big park with lots of interesting and different spaces, one of them being a young people’s Adventure Playground! Sweeping the front and clearing the yard of this playground was a solitary figure. He didn't seem particularly special, he wasn’t making a song or dance out of anything, but we very quickly found out, that he was actually very special indeed. Before long two groups came along. Clearly ‘Andy’(meaning the playground) was not open. The next group was a young family. I loved it. Let me tell you why. Greeting people when you’re out and about in London can be very rare. This was the brazen opposite. And they are trying to do it in a ‘cool’ way. All the meaning is subtly there, in the shout that shows there’s already a layer of rapport and understanding, enough that they’re confident enough to shout out the question, over the heads of stranger. Maybe I’m reading in too much, but I’ve also experienced this in the past. but it gave us a focal point. The conversations, games and birthday celebrations (!) and prayers (!!) we shared around that flask. Recognising the memories and experiences shared with absent members of the team, and recognising their absence, being used as a way to invite some fresh experiences. And these were very commonly the first thing we would hear when we rounded a corner, sometimes we even saw the young people. I think the most important, and heart-warming bit of this ‘stand-in’ questioning (asking the same odd question again and again) is actually that there are people with whom young people share something with. That they want to engage with these people and what we are being offering. Perhaps the young people, in their own way, are showing these people that they appreciate it, and are stating this publicly, and often in a code that only the people in question understand. I like the recognition and trust that speaks of. I would love to see more of it in our city. I’m thankful for spaces for young people, and feel inspired to help make sure there are more. And your the Adventure Playground!